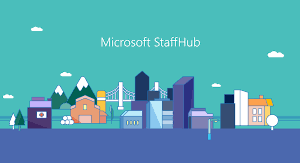 Have you ever wanted to create a registration form for an event that saves the attendees to a SharePoint List? 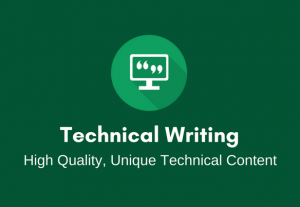 Do you also want the form to work seamlessly on desktops, Android and iOS? If yes – then I will show exactly how to do this. Here are the steps that we will go through in this tutorial. First, we’ll create a list in a SharePoint online site to capture the user’s details. 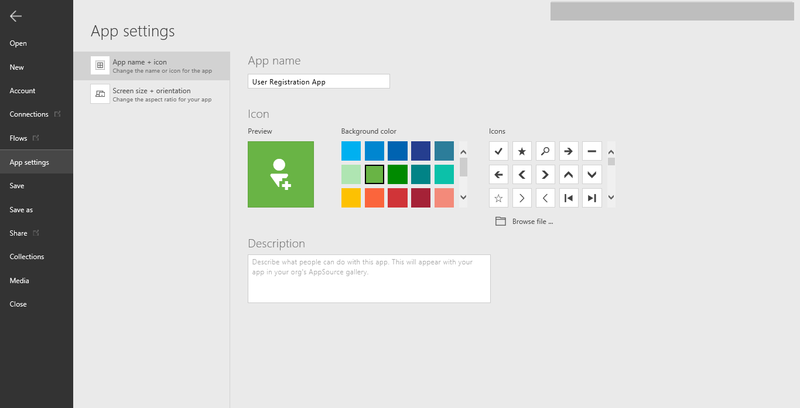 Open and create a PowerApps App using the SharePoint list Menu. 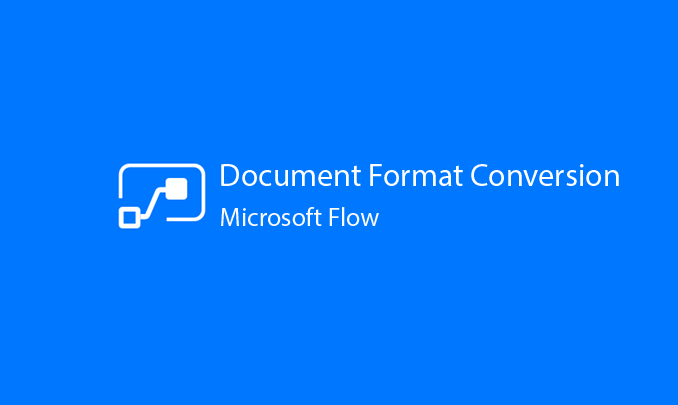 Design a form using PowerApps designer and bind data with controls and then save the data back to SharePoint Online list. 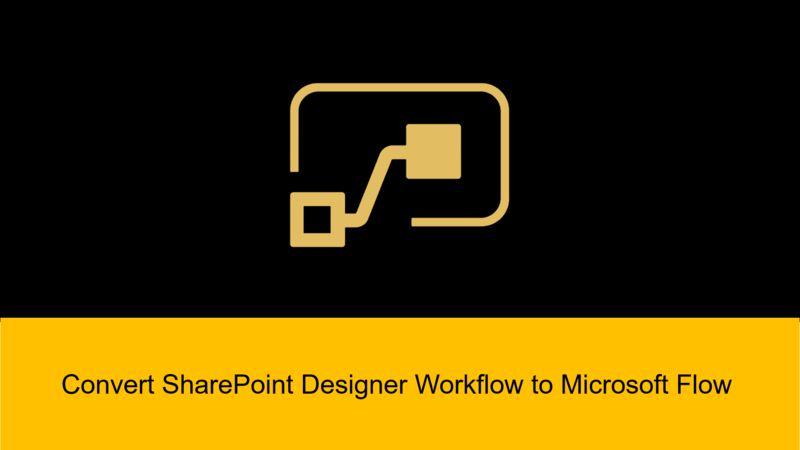 Open and create a Microsoft Flow to send email on item creation using SharePoint List. 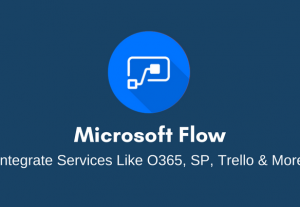 Finally, we’ll check the PowerApps functionality and configure an email to be sent from Microsoft Flow. 1. 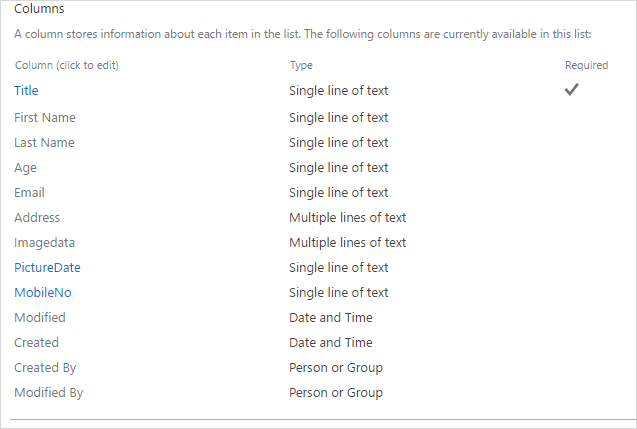 Create a new list in your SharePoint Online site containing the required columns to capture the relevant User Registration details. 2. Now browse the SharePoint List and click on the ‘PowerApps menu’ within the SharePoint List screen and then click on ‘Create an app’ menu to create a PowerApps for this SharePoint List. 4. You’ll now be taken to the PowerApps portal and the app will be created for you (note, it may take a while!). See below. 5. On the following screen, the app is created for you and you can see the data which is being displayed from the SharePoint List. BTW, you can skip the tour if you don’t want to complete it. 6. 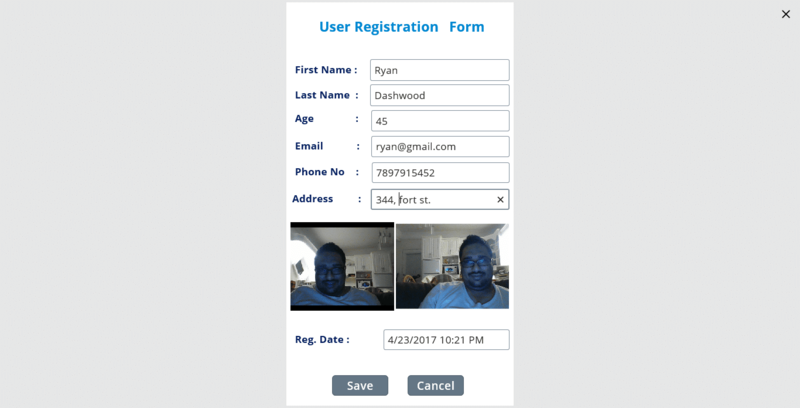 Now, you can add a new screen to create a User Registration form. 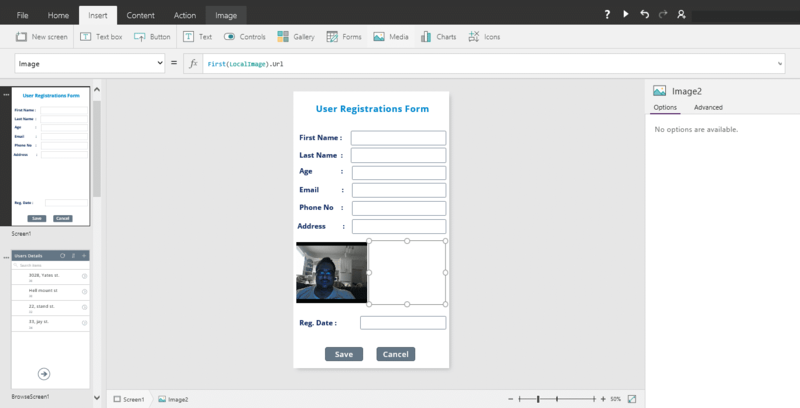 Open PowerApps designer and click on ‘New screen’ to add a new screen. • Set the camera control to use the formula below which will capture the image and clear the collection. Also, update the date time. 9. 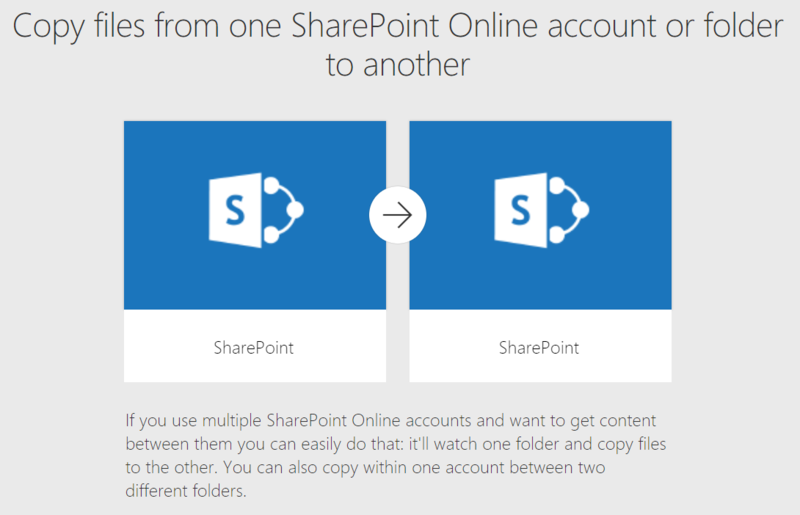 Now, you can run your app and insert the data in your SharePoint list. 10. Let’s also add a new screen to display captured data in list grid view as depicted below. Details – you check details of your app. Share – you can share the created app within the Organization. Versions – by clicking on this tab, you can check and delete versions of your app. 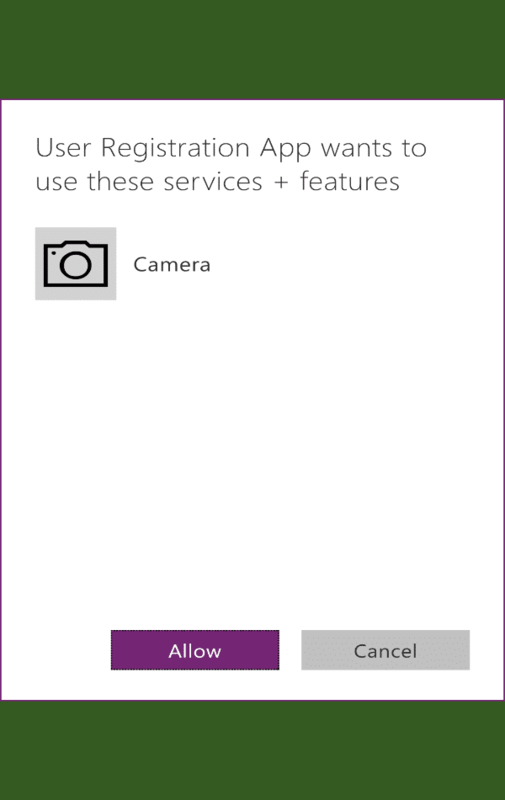 Settings – you set an appropriate category for your app. You can use a maximum of 2 categories. Note: You can’t share PowerApps outside your Organization/Office 365. 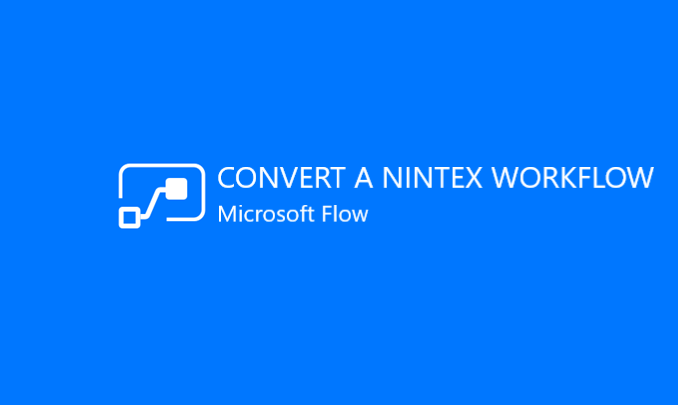 Create a Flow to send an email notification when a new person registers. 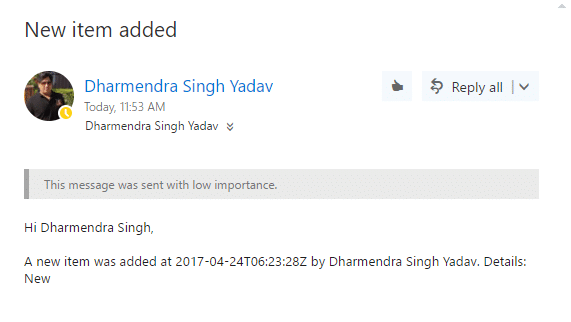 Now, you need to create a Flow to send email notification on item creation of SharePoint List. 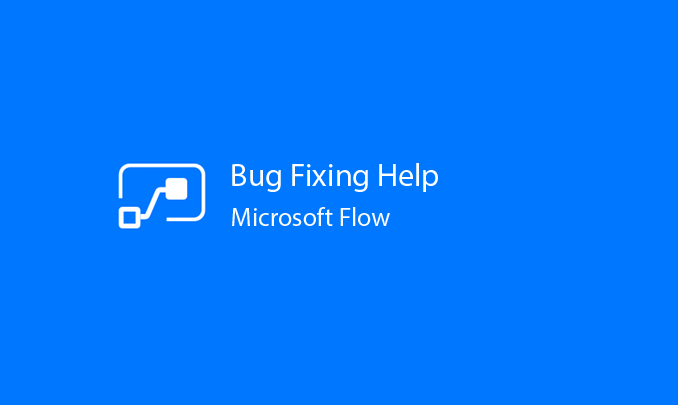 So, you can follow the steps below to create Microsoft Flow for your App. 1. 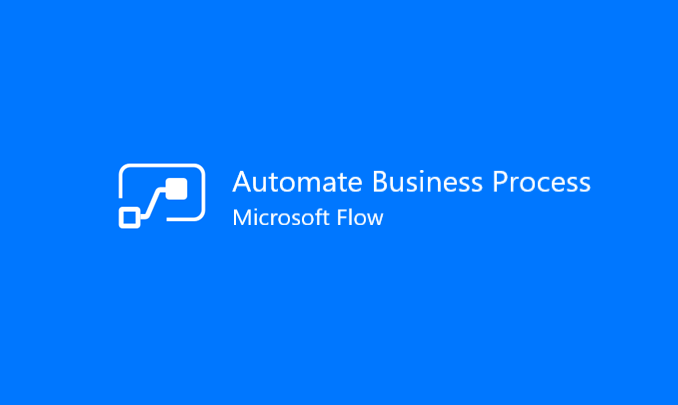 Go to your SharePoint list and click on ‘Flow’ menu. 2. 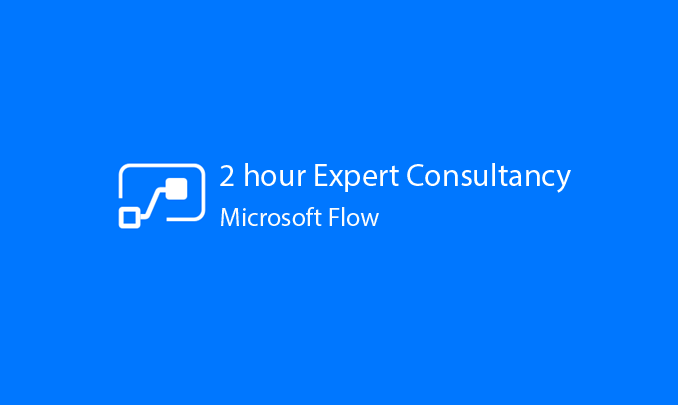 Click on ‘Create a flow’ and select ‘Send a customized email when a new SharePoint list item is added’ flow from the following screen. 3. On the next screen, you need to click on the ‘Continue’ button to proceed. 4. On the next screen, you can add and edit details for your flow. Click on ‘Create flow’ button to continue. 5. Now, your flow is created. You should be able to test it by creating a new item for the SharePoint list. 6. Create a list item and check your Inbox for the notification email. 7. You can install this app on your Windows, iOS and Android mobile device to test the functionality. Below are the screenshots of mobile screens. PowerApps connection with SharePoint list. I hope, this will be helpful for you. 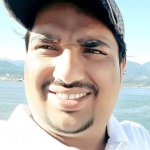 Are you looking to hire a Flow professional like Dharmendra? I will help you protect your business data from leak or miss use. If you want to protect your business data from leaking or miss use. 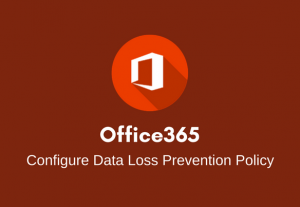 I will configure Data Loss Prevention policies in your Office365 & SharePoint 2013/2016 ecosystem. 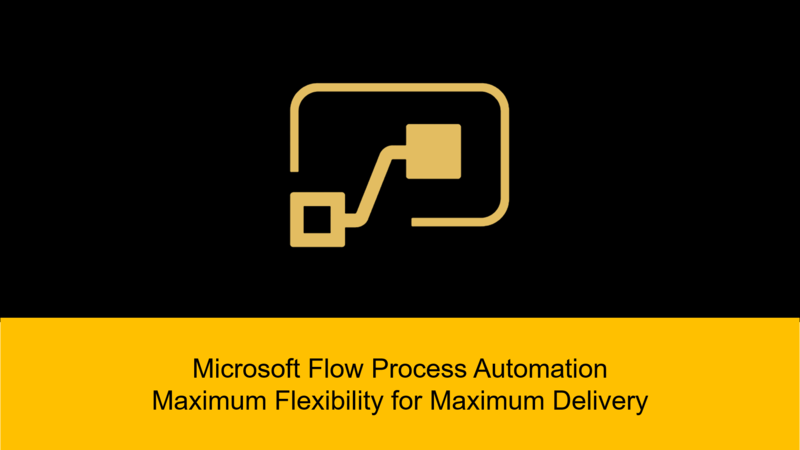 I will automate your work with Microsoft Flow. This is a good start. We are looking to do something similar, but need one app that can manage multiple events (this app is just one event). 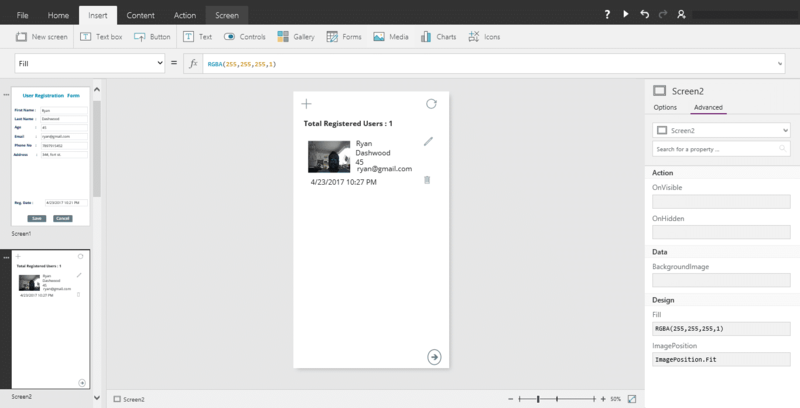 Something similar to the old article https://collab365.community/building-a-registration-sign-up-solution-in-sharepoint/, but in powerapps. I’m not sure how to set up the data for something like this. Any suggestions or posts that you know of would be appreciated. I assumed there would be some solutions like this out in the marketplace or with SPFx webparts, but we are really struggling to find an affordable solution. Hi Eric, Have you considered commissioning one of our PowerApps Freelancers to help you build something custom? Not yet. Was hoping someone would post something to the public. It seems like something that would be a common request. There’s a Microsoft uservoice for these features being added to the event calendar, but I doubt Microsoft will tackle it any time soon. I looked at Sharepoint Sapiens, but the event solution is way too expensive for needing just a few events per month. If I don’t find anything, I think I’ll end up just trying “eventleaf.com” or another online rsvp solution and see how that works. 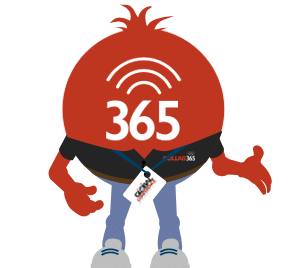 We’ll see what types of headaches we have doing it outside of the SharePoint/365 environment. 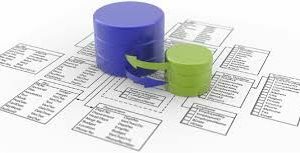 I will design, create and manage database objects in SQL Server.